Come and visit the IBM UK Lab Campus in our Diamond Jubilee Year. Experience our technology, meet our people, and discover why we've been the innovation engine of IBM in the United Kingdom since 1958. 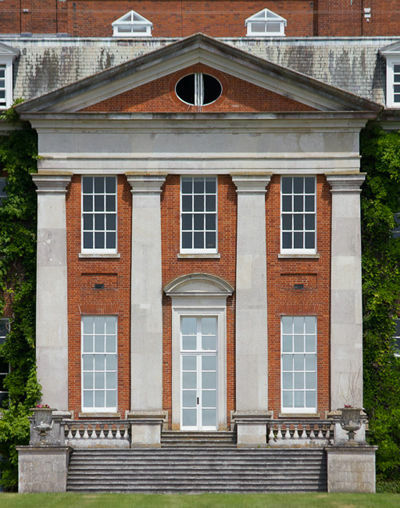 Our event takes place in IBM Hursley, the biggest of our UK software labs. Hursley is home to our Hyperscale Cloud Data Centre, the Emerging Technology Lab, the Internet of Things and Cognitive Labs, our IBM Museum, the IBM Studio, and more. This is where IBM develops the software that keeps the modern world running today, and builds new tech like AI, cloud, blockchain, and the Internet of Things that will change the world. Every year we welcome on-site many thousands of clients, business partners, advocates, academics, students, schools, and others. Now, you can visit us, too. The Lab is based around a Grade II* listed 18th century mansion in the Hampshire countryside between Winchester and Southampton. So you can also see our beautiful location, including the House and Sunken Garden. Tea and coffee will be served throughout the day. Please register your interest in attending. And bookmark this page, because we'll continue to update it with the latest information about the demos, talks, and tours that we're planning for the Festival.